We got some strawberries a while ago, so I went ahead and planted them, not expecting them to really do anything until next year. Then, when I looked a bit closer, I noticed some strawberries growing! I got pretty excited since we weren't able to get as many strawberries in this summer as usual. Then, I did some research, and it turns out it's pretty usual to get them, and you're supposed to prune them so you'll get a better crop next year. I'm not sure if I'm going to be able to! Gotta love those simple desserts! 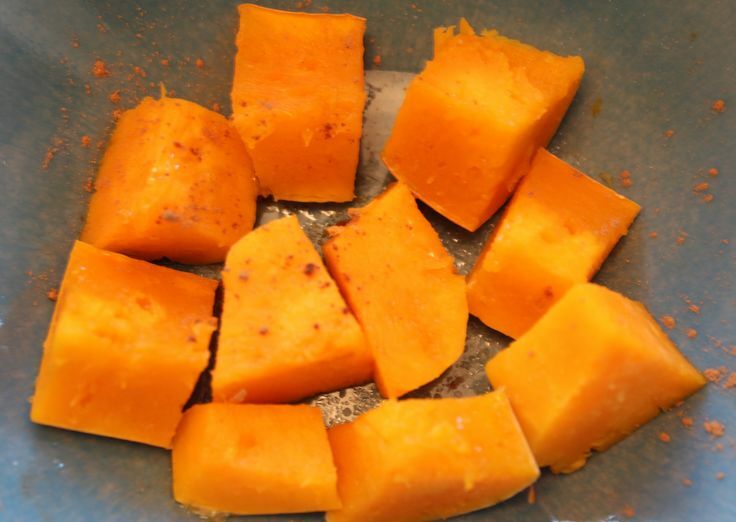 Roasting just brings out all the yumminess of butternut squash! 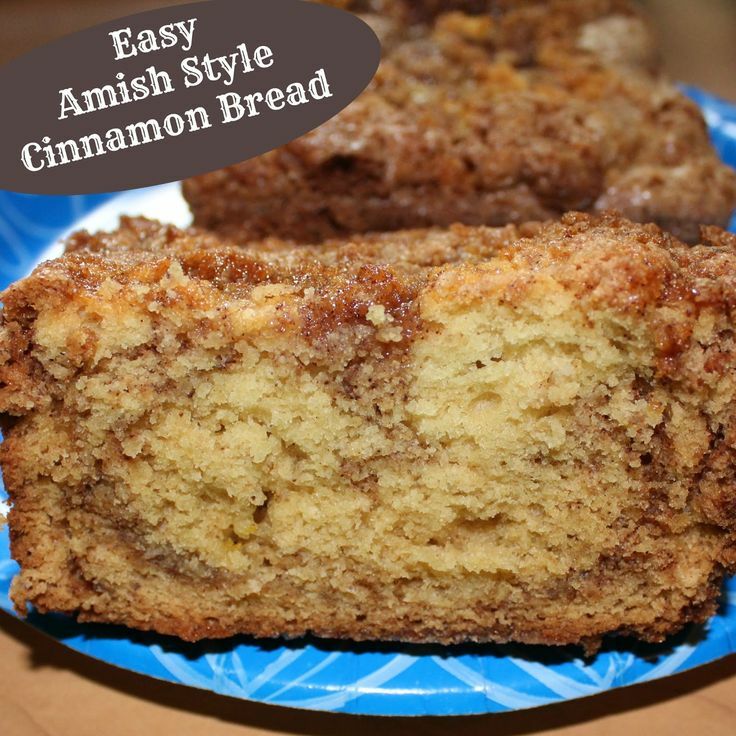 Love easy and yummy breads! I love strawberries CJ and it's great that you're trying to grow your own, hope you have a lot to pick next year! 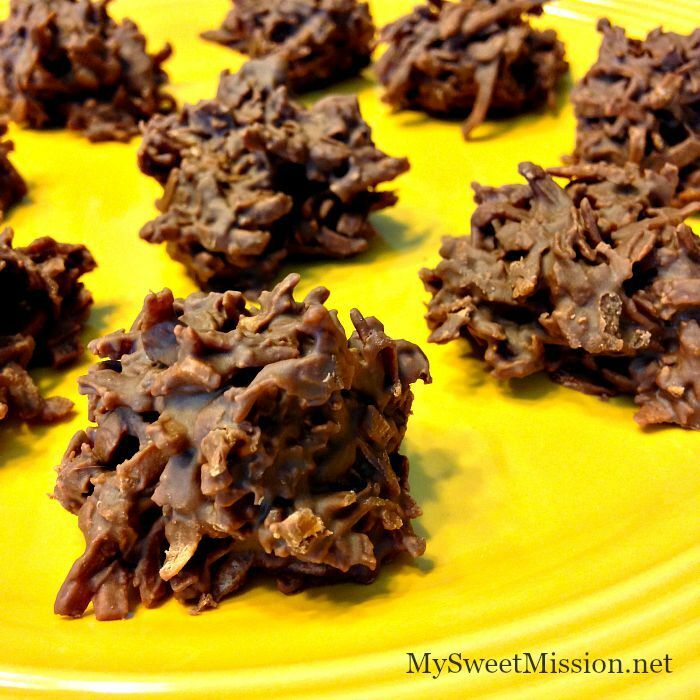 Thank you so much for featuring my 2 Ingredient Chocolate Haystacks, I'm honored they were the most popular last week! Also, thanks for another wonderful party and hope you have the best weekend! 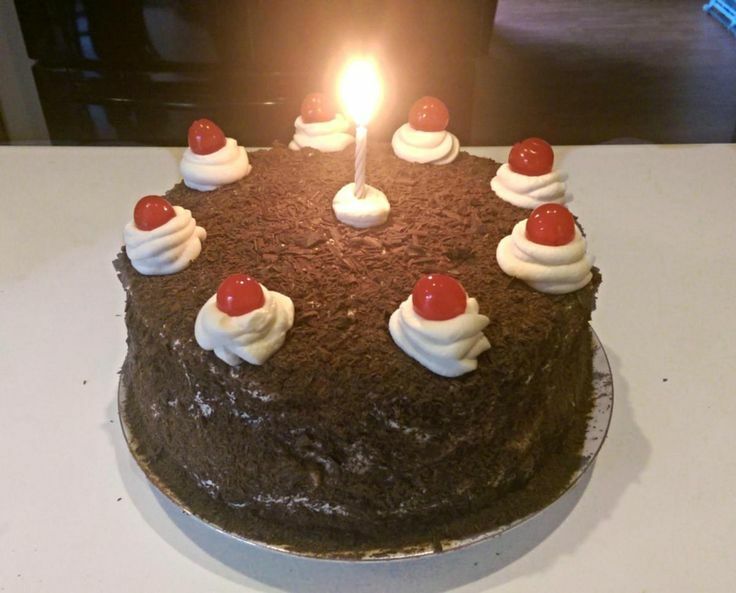 Thanks for including my Portal Cake as one of your featured recipes! I added the post to my Special Features page. 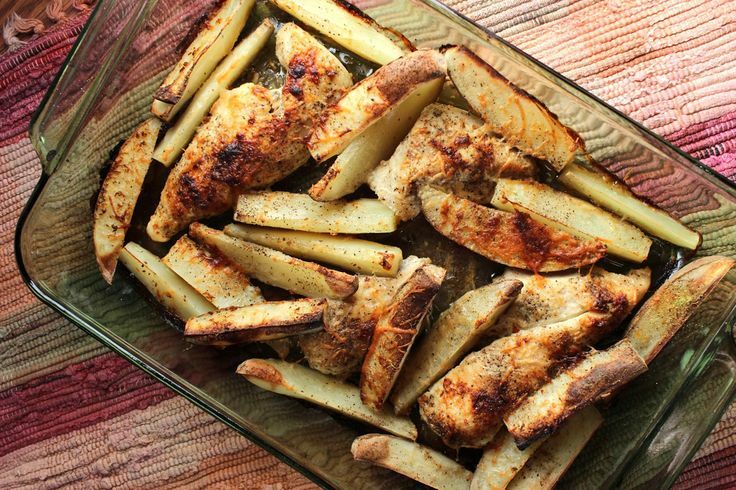 Thanks so much for featuring my one pan chicken and potato bake! Thanks for hosting and enjoy your weekend! I'm liking how you used coconut shreds in your haystacks instead of the usual crispy noodles! I bet it adds such yummy flavor! Thanks for the feature. Thanks for hosting and have a wonderful day!